16. Going for Gold: The 2008 U.S. In the past decade, the number of Americans who consider themselves runners more than doubled—in 2008, more than 16 million Americans claimed to have run or jogged at least 100 days in the year. Though now running thrives as a convenient and accessible form of exercise, it is no surprise to learn that the modern craze is not truly new; humans have been running as long as they could walk. What may be surprising however are the myriad reasons why we have performed this exhausting yet exhilarating activity through the ages. 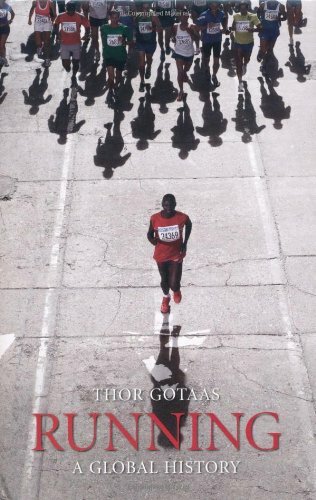 In this humorous and unique world history, Thor Gotaas collects numerous unusual and curious stories of running from ancient times to modern marathons and Olympic competitions. Amongst the numerous examples that illustrate Gotaas’s history are King Shulgi of Mesopotamia, who four millennia ago boasted of running from Nippur to Ur, a distance of not less than 100 miles. Gotaas’s account also includes ancient Egyptian pharaohs who ran to prove their vitality and maintain their power, Norwegian Vikings who exercised by running races against animals, as well as little-known naked runs, bar endurance tests, backward runs, monk runs, snowshoe runs, and the Incas’ ingenious infrastructure of professional runners. The perfect gift for the sprinter, the marathoner, or the daily jogger, this intriguing world history will appeal to all who wish to know more about why the ancients shared our love—and hatred—of this demanding but rewarding pastime. 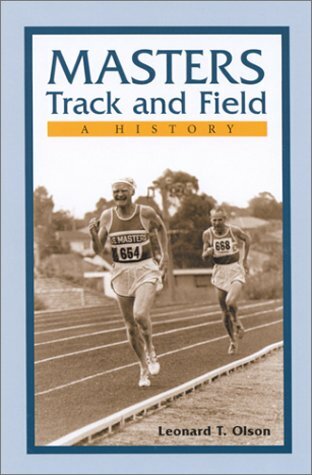 I highly recommend this book - it provides a good overview of the development of running. 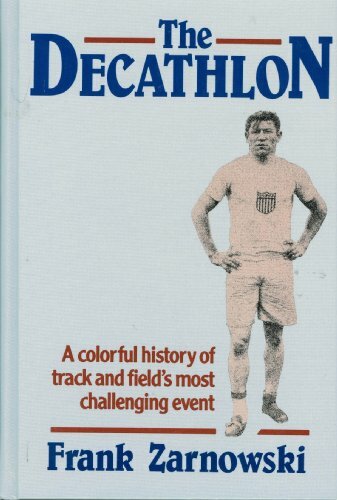 This appears to be the only publication, apart from Mike Plant's wonderful book Iron Will, that records the early years and development of triathlon. Both the text and the multitude of pictures (with very amusing captions) bring to life the events and colorful characters that shaped the sport. There are many personal (often very entertaining) anecdotes, some scraps of personal philosophy, and references to athletes and others whose names will likely be known to few people outside the sport. There is no attempt at a careful chronology, or thorough analysis of the development of the sport over time, and there is an inevitable emphasis on the Hawaii Ironman race. There is also little narrative thread; instead it is the kind of book one can haphazardly dip into for inspiration and entertainment. This book provides a highly idiosyncatic historical perspective on triathlon, which will certainly be enjoyed by experienced triathletes who have done or are contemplating doing an Ironman race. A thorough history of triathlon remains to be written, but it will likely be a lot less entertaining than this book is. I picked this book up this weekend at the Columbia triathlon.Tinley was there, and was signing the book.I haven't read the whole thing yet, but so far it looks like a great history of this somewhat unusualpasstime. Tinley has been there pretty much from the start, and hiscollection of anecdotes and photographs from many sources (Mike Plantespecially) tells the story very well.Tinley's writing has improved sincehis early days (some of the articles in "Finding the Wheel's Hub"are pretty tough to read), and, hey, he's Scott Tinley!If you're atriathlete, you should have this book on your shelf next to your traininglog. Excellent book but poor proofreading. This beautifully illustrated book is a celebration of the richheritage of women's gymnastics during the period 1966 to 1974, whenthe older gymnasts of former times gave way to a younger generationwhich brought with them a more dynamic approach to the sport. 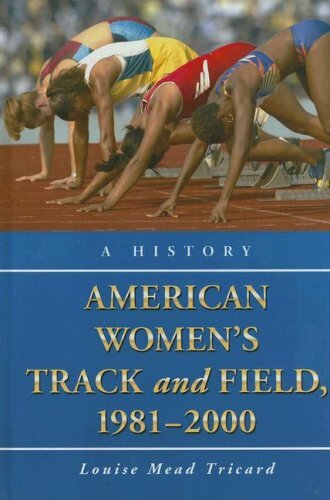 First in a series of four volumes which will describe the history ofwomen's gymnastics through 1996 (the present time), Volume I contains82 color and 95 black and white photographs for a total of 177pictures.Volume I covers the Mexico and Munich Olympics and theWorld and European Championships of the period. There is also a briefmention of other lesser competitions. Of equal importance are the biographies of the leading gymnasts. Thesewill enable gymnasts of today and tomorrow to know what went on in theminds of their famous forbears. Last I checked, website Grips Etc was still selling new copies of this book for $35. So before you drop $240+ on a used copy, I suggest you investigate that avenue. Not quite a coffee table volume, but more than a mere history, this is easily the most comprehensive, thoroughly illustrated, and ambitious history of the sport I've ever encountered. With its play-by-play of every major gymnastics event, it threatens to be TOO detailed. But who can really complain, especially when there's so much interesting stuff on offer (particularly the fascinating "where are they now" interviews with the legends of the sport)? And it's all printed on glossy white paper. Classy. Book has some drawbacks. There isn't an index, which is a sin considering there's 400 pages of detailed text to sort through. The prose is frustratingly passive in tone and, at times, chaotically arranged (quoting paragraphs-long passages from other sources really breaks the flow). This robs the book significantly of dramatic power. The photography is good, but not breathtaking, and most of the images are relatively small, which might frustrate fans seeking something more, er, coffee-tably. In other words, this is a history for fans of 1966-1974 gymnastics only--which must be a very small audience indeed. But that small audience will be hugely impressed. 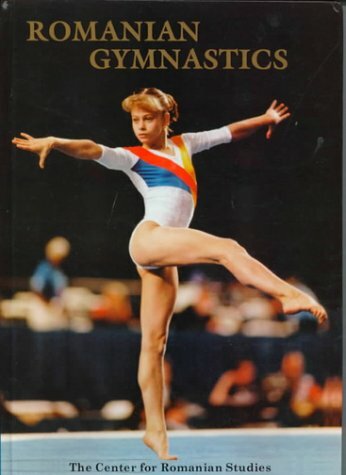 You realize how special this book is when you consider how most gymnastics history books today are just heavily authorized biographies, "inspirational" works that, quite honestly, are very dull (the only really good reads lately have been those that criticize the sport--at least there's *drama* when things go horribly wrong). 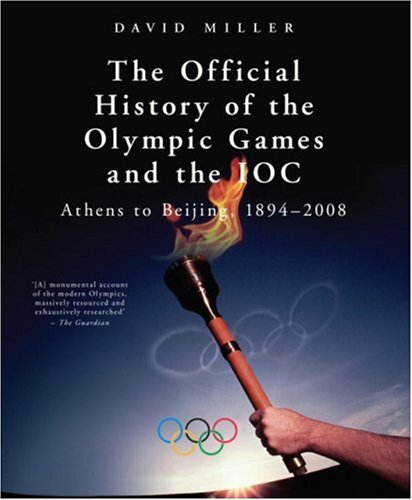 It amazes me that there is a void that has yet to be filled for a great illustrated history of gymnastics (even the International Gymnastics Federation has failed to address that, preferring to put out coffee table photo books that are frustratingly devoid of detail--more propaganda works peppered with inspirational writing than real histories). For all you fans of women's gymnastics, this is the book you have been waiting for! It leaves no stone unturned in the gymnastics happenings between 1966-1974. We see the descriptions, both in word and in Code of Points illustrations, of the routines performed by famous gymnasts such as Caslavska, Tourisheva, Rigby, Korbut, Zuchold, Janz, and many others. The pictures are terrific! So are the bio's. This book takes you back to the glory days when women's gymnastics was performed by WOMEN, not by anorexic teenaged dwarves. In fact, it inspired me to resume gymnastics after an 18-year hiautus! I got in touch recently with Mr. Simons, the author, to order Volume II, but it has not yet been released. Please do so immediately, sir!! So many people are waiting eagerly for it! 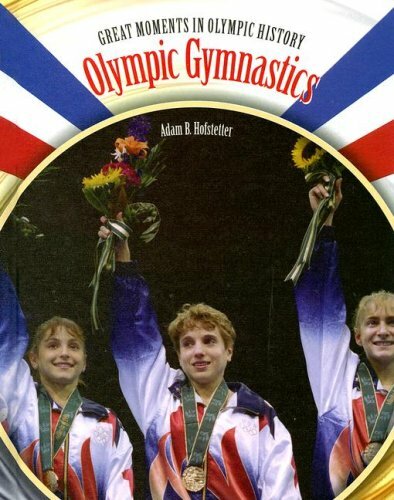 The most wonderful women's gymnastics book written. I have been waiting for a long time for volume II, and that is the ONLY dissapointing thing about this book.Worth every cent. Mr. Simons----please put out Volume II soon!!!! It just does not get any better than this. This book is an absolute must for any gymnastics fan. I bought it as soon as it was published and do not understand why volume 2 is not yet available. I understand four volumes were originally planned. I really hope they will be out soon. I am not in the target age range for this book, and so it does not hold the same appeal for me. 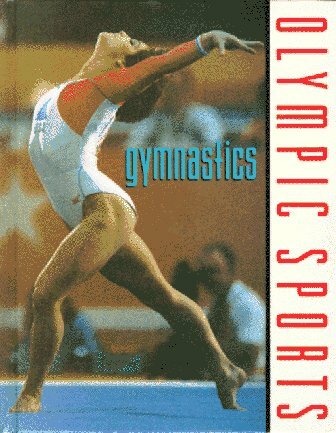 But as a gymnastics fan - and seeing as I found it for a couple of dollars - I went ahead and bought the book anyway. Written before the 2008 Olympics - and even before the Olympic team was selected - it is interesting to see the hopes and fears of the American gymnasts, and to see the speculation and predictions about the competition to come. This book is really for the younger reader, and is suitable even for those with a limited knowledge of the sport as there is plenty of information for the uninitiated. 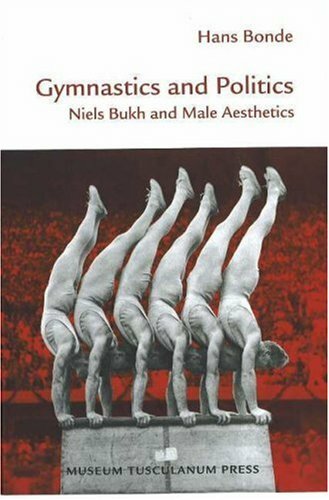 This book explores, analyses, and explains divergent ideologies and practices of gymnastics in selected European nations. It reconstructs the ex- and import processes from Europe to America and determines the processes, interrelationships and transformations of these "transatlantic movements" in their new home country. 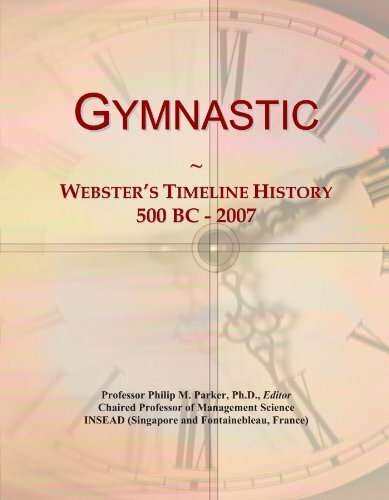 The book offers a more complete understanding of the role of gymnastics and expressive movements in cultural and ideological transmission over time and identifies the impact of these concepts on American physical education, sports systems and sports cultures. The main focus of the book lies in the two decades before and after World War I. This concentration on a specific historical epoch allows us to identify parallel, but also different developments of the various forms of gymnastics and of the transfer and implementation processes. The volume covers the transfer and impact of German Turnen, Czech Sokol and the Delsarte system in North America. 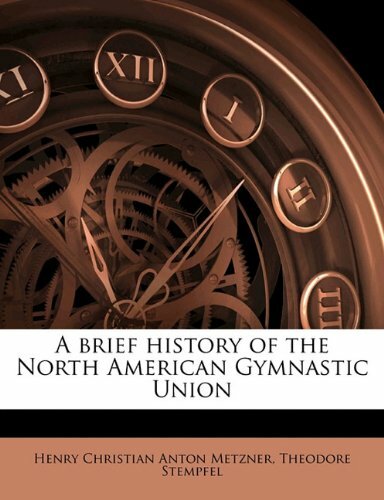 In addition, it traces the influences of French gymnastics in South America and describes the tours of the world-renowned Danish gymnastic reformer Nils Bukh in both Americas. A focus will be the "import" of gymnastics, but also on the adaption processes of these different concepts and their integration into the American culture. 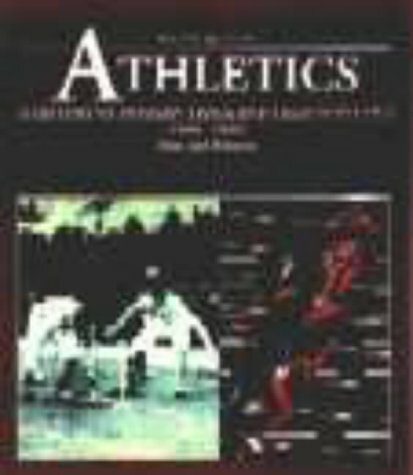 This book was previously published as a special issue of the International Journal of the History of Sport.